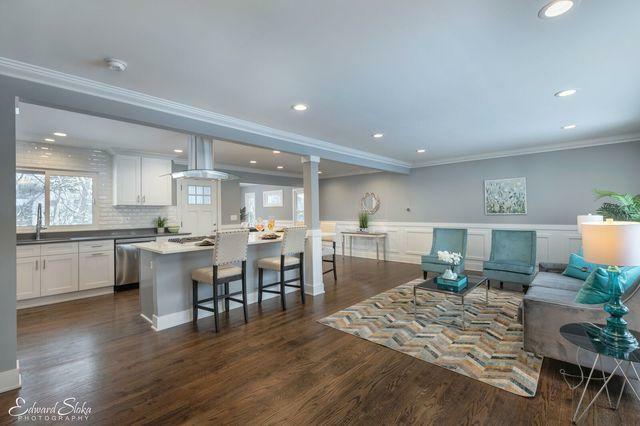 Gorgeous total remodel in cul de sac location. 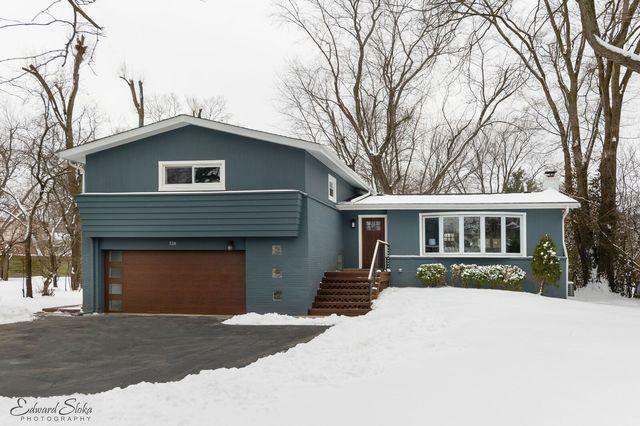 Highly sought Deerfield schools! Entertain to your hearts desire. Huge open great room which includes a bonus room usable as a dining room/ den/ sun room, leading to a deck with views of the private oversized wooded lot. 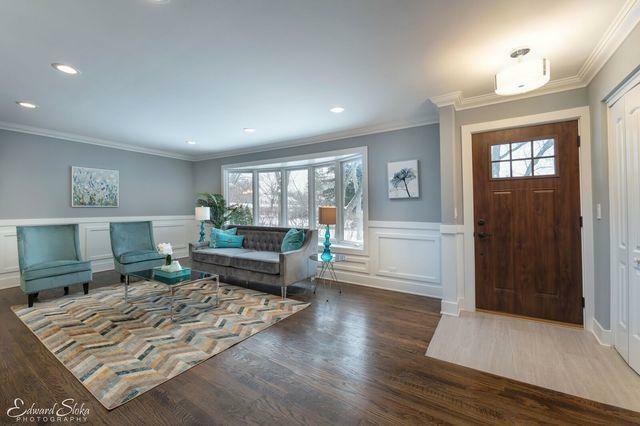 Large bright family rm in lower level w/outside access. Huge rec area in finished sub level.This one truly is a must see. 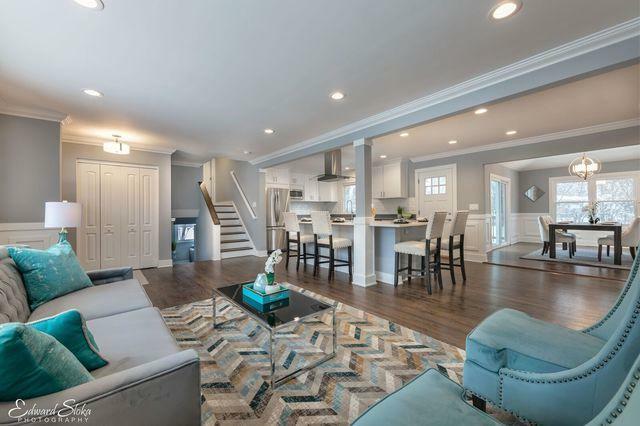 Remodeled from top to bottom, new windows, electrical, plumbing, SS appliances, quartz countertops, all new flooring, HVAC, bathroooms, lighting and trim. Close to everything including Metra, expressway, restaurants, shopping and more. This home has it all. 2018 taxes have been reduced as well.